Low health literacy is a significant barrier to improving the health of many Australians. The presentation of medication information is poor, and combined with low health literacy, it is a prescription for disaster. hi! 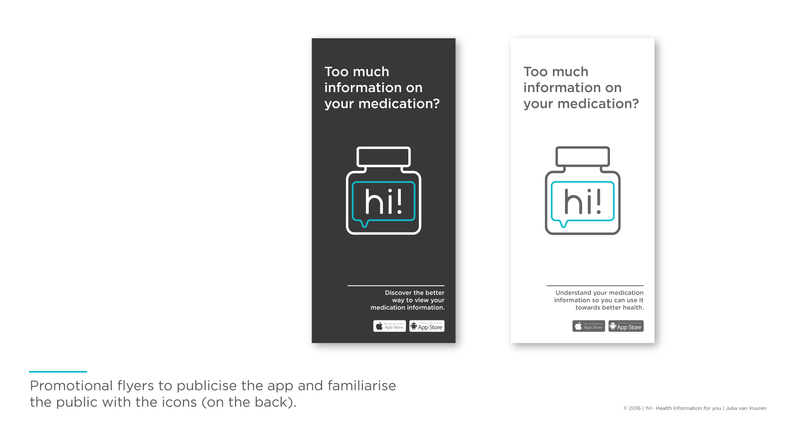 Health Information For You aims to close the gap between the skills of patients and skills needed to access and use medication information. 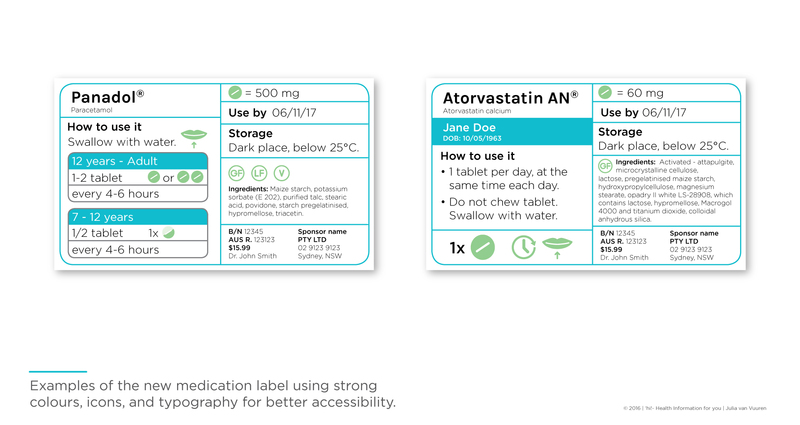 A new visual language for medication information is proposed, incorporating relevant graphic and information design elements, and engaging icons. hi! 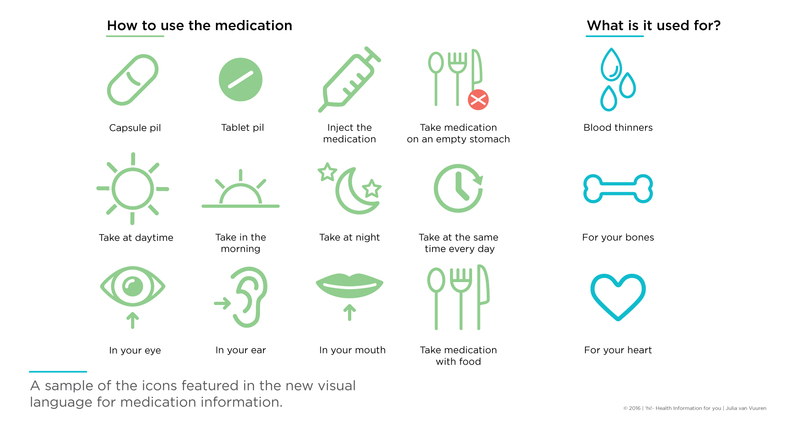 provides a better way to access, understand, and use medication. 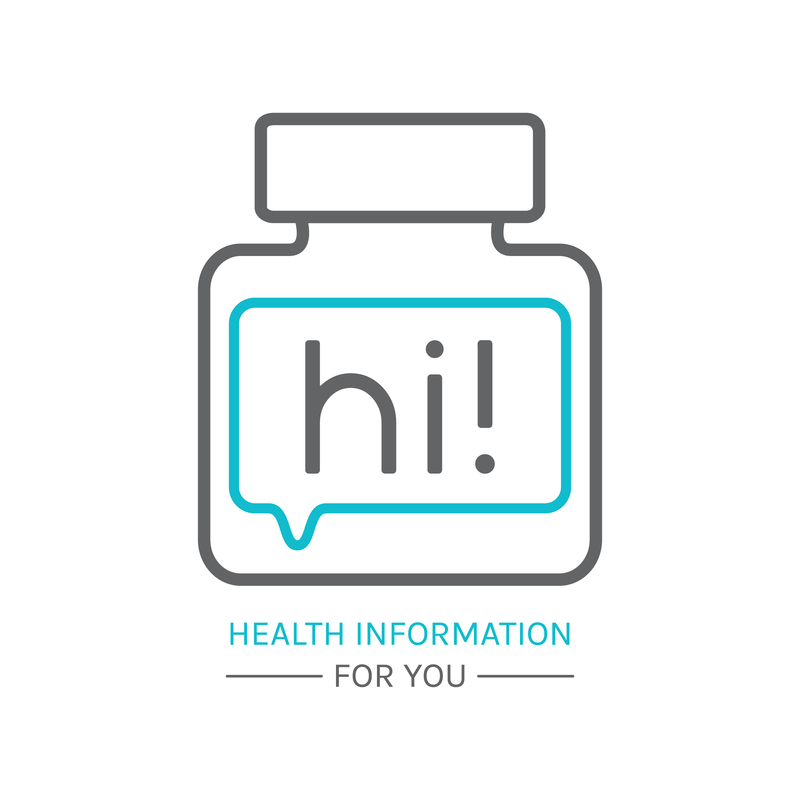 It is not just health information, it is hi! Health Information For You.